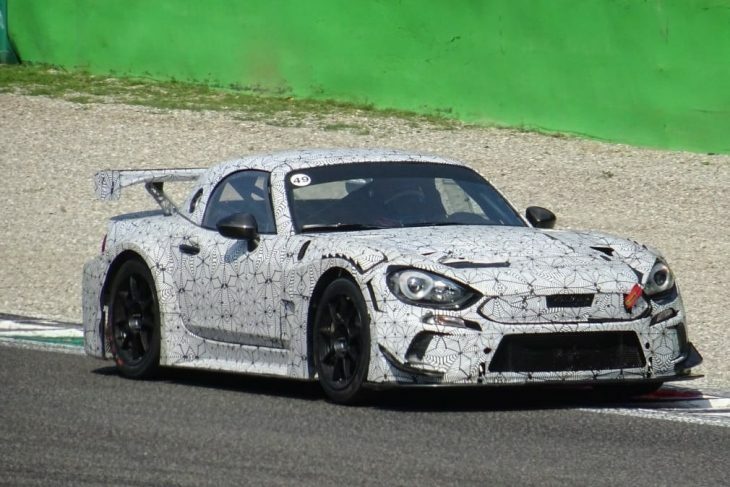 DSC has obtained shots of what is believed to be a new-for-2019 GT4 car based on the Abarth 124 testing today at Monza. 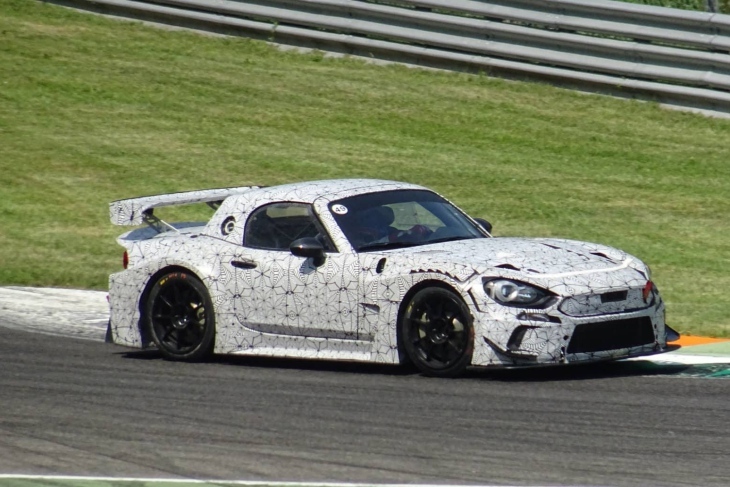 The car is based on the Mazda MX5 chassis, and is understood to feature a c.300bhp 1.8 or 2 litre, 4 cylinder turbocharged engine. DSC understands that it was driven by Andrea Piccini at the test. 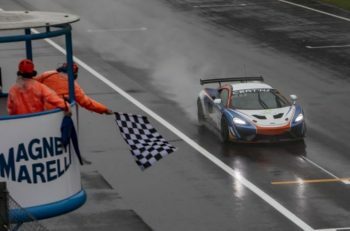 Whilst Italian sources have confirmed to DSC that a GT4 homologation is being progressed the car is also set to feature as a one-make racer in Italy. GT4 cars are not homogologated by the FIA, but by the RACB against a set of technical regulations defined by SRO. 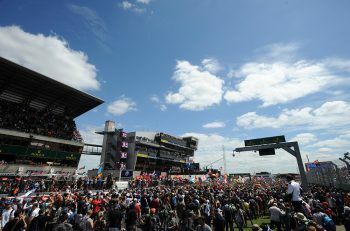 GT4 is an SRO property and is trademarked by it.